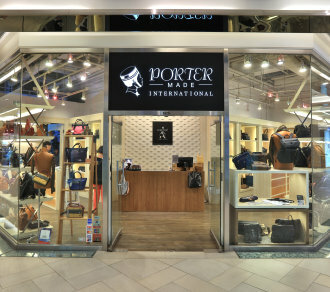 PORTER INTERNATIONAL is the brand with products of originality and inherited classics. Unlike the other brave and stylish brands, PORTER INTERNATIONAL’s true charisma is revealed in simplified and low-key designs. Additionally, it has successfully established a well known image of “affordable luxury brand” by continuously pursuing exquisite quality and targeting the younger generation.